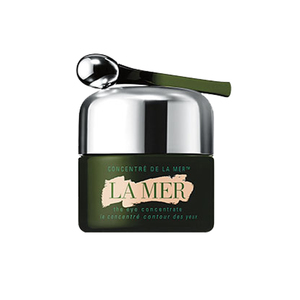 A clever moisturizer with a built-in clock, during the day it protects whilst at night it relaxes and regenerates the skin. 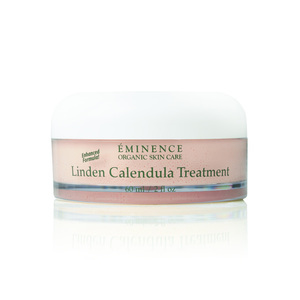 Through dynamically built caring-cycles, active ingredients and a moisturizing factor unfold in a way normally achieved through multiple products. 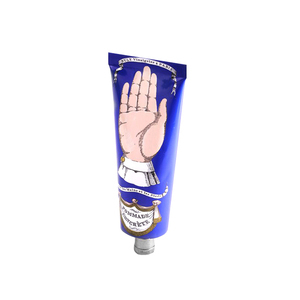 A cream to be used at any time with a built-in clock. 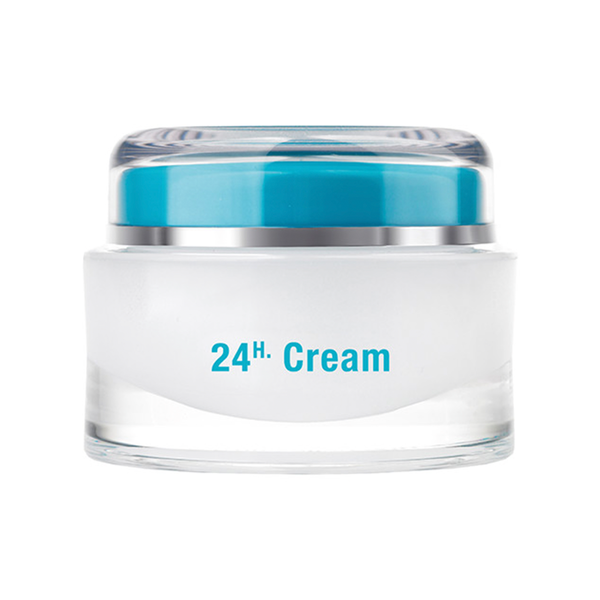 Protects during the day, relaxes your skin in the evening and regenerates during the night.